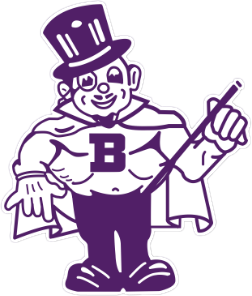 The BHS Boys’ Basketball Team will travel to Alliance on Tuesday, February 12, 2019 (6:00/7:30) to take on the Aviators. The Magics are coming off a 91-76 loss to Tallmadge (ohio.com box score below). The Junior Varsity won over Tallmadge. BARBERTON (5-12, 3-7) — Soyars 10-7-28, Fox 3-0-6, Elliott 1-0-2, Blackmon 9-5-26, Littlejohn 4-0-12, Eagle 1-0-2. Totals: 28 12-18 76.